Sigrid Ekran and her dogs became world champions in long distance dog sledding in 2015. Sigrid's dogs were given Qrill Pet in their food; to ensure optimal nutrition and health for these amazing athletes. An important ingredient for pet food, omega-3s have demonstrated great health benefits for pets. The unique nutritional advantage of Antarctic krill is the superior bioavailability of its omega-3s. 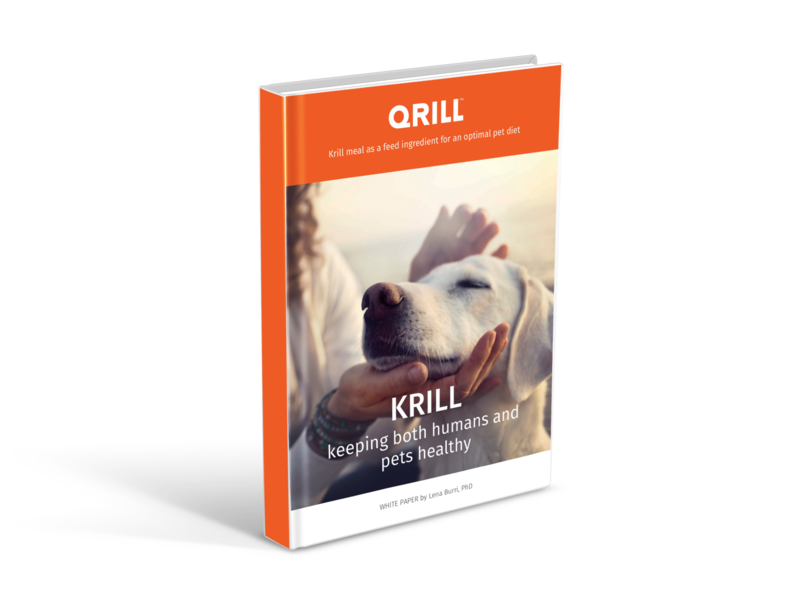 If you want to learn more about the benefits of krill in pet food, download our white paper.